I'm becoming more and more impressed with ZTE as of late. The latest move comes from their idea of wanting to be more 'open to input' they're launching "Project CSX" - a crowd sourced mobile device. Sure, I'm going to be other companies do focus group testing and have customers input into design based on feedback; but I think this is going on a level beyond. They want folks to go and visit their website: https://community.zteusa.com/ where you can have direct opportunity to submit their ideas and suggestions on what their ideal device could be. 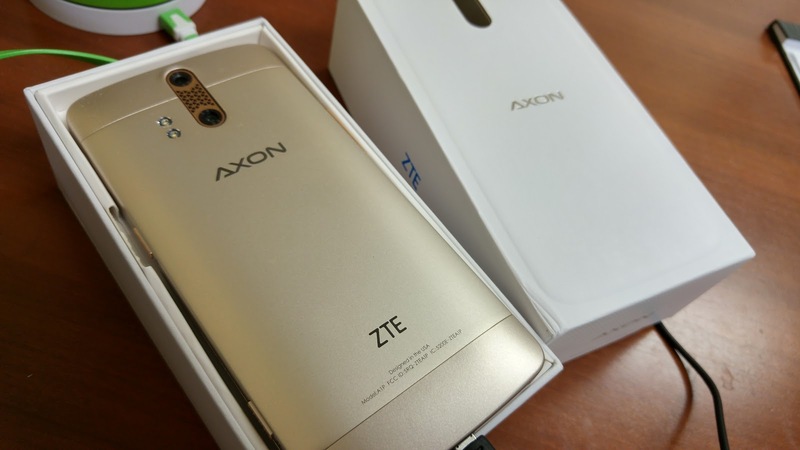 Richardson, Texas – August 4, 2016 — ZTE today announced the launch of Project CSX, a crowdsourced mobile device the company will release in 2017. ZTE’s member-led forum, Z-Community, will serve as the platform for ideation and feedback throughout the entire development process. To join Z-Community, submit your ideas, and learn more visit https://community.zteusa.com/. Project CSX is a new method for developing products that engages directly with consumers at every step of the development process, from conception to what is finally delivered to consumers. The project will be broken into two key development stages where users can submit and vote for their favorite ideas. Submissions are held to three rules: it must be a mobile product, the technology must be realistically possible by 2017, and the final product must be affordable for the general population. Winning ideas and popular submissions will be awarded with small cash prizes throughout the process and the chance to win a trip to the Consumer Electronics show in Las Vegas. Participants will have the opportunity to say they helped create an innovative mobile device that friends, family, and acquaintances will be able to purchase. In addition, participants registered on Z-Community will have early access to the final product. Through Project CSX, consumers can learn what ZTE is all about, connecting people to what matters most, and use Z-Community as a platform to create something meaningful.